Analysis of Warranty Direct data from the last three years shows that Land Rover is the manufacturer who deals with the highest amount of post warranty claims. Other manufacturers that had a high number of authorised claims include Vauxhall, Renault and Jaguar. Unsurprisingly, the manufacturer with the most expensive claims was Bentley, whose claims average £1,358. 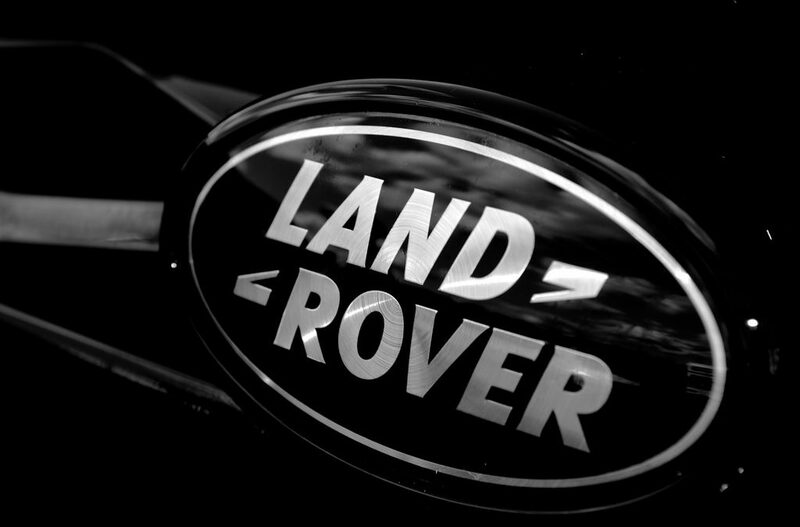 Land Rover is not too far behind however, with an average claim of £1,324. The most common claims for all brands were axle and suspension repairs, making up 21% of all claims. Electrical issues are also an extremely common type of claim, accounting for 20% of claims made. The labour-intensity and complexity associated with gearbox parts means that they account for the most expensive type of claim post-manufacturer warranty. Steering systems and engine costs were also high on the list when it comes to expense.